The opposing teams,most of whom brought only a handful of players, some in a mishmash of college sweatshirts,stopped to watch in awe and dread. 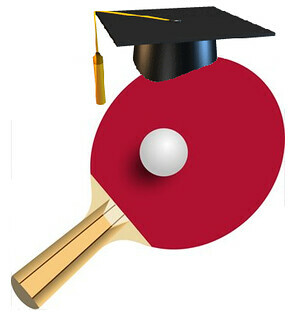 So are college table tennis teams unionized yet? GWU Misrepresents Admissions Policy. Again. You won’t find DC’s George Washington University in the US News & World Report ranking of best colleges. Last year GWU admitted that it had been inflating admission data for a decade. The school claimed that 78% of incoming freshmen were in the top 10% of their high school graduating classes, but the real figure was 58%. The stats may have been goosed to get a higher ranking in the USN&WR college listing. Until October 21st the website of this $60,000-a-year school reassured applicants that “Requests for financial aid do not affect admissions decisions.” That was another misrepresentation. The first sorting of applications is done “need blind,” but after that applications from rich students go to the head of the line while those from the less-wealthy are wait-listed. 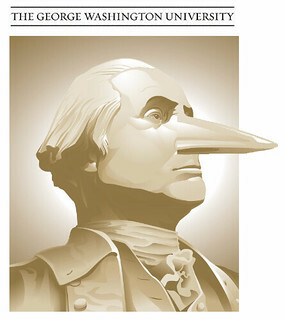 George Washington University may be named after a man who “cannot tell a lie,” but it seems to be run by Pinocchio. “Modesto Junior College security stopped a student from passing out copies of the U.S. Constitution in front of the east campus student center Tuesday, which was Constitution Day. Robert Van Tuinen, 25, captured his furious but civil confrontation with the officer and campus administration on video and posted it Thursday on YouTube. 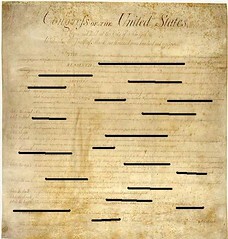 Give me an H! Give me an A! 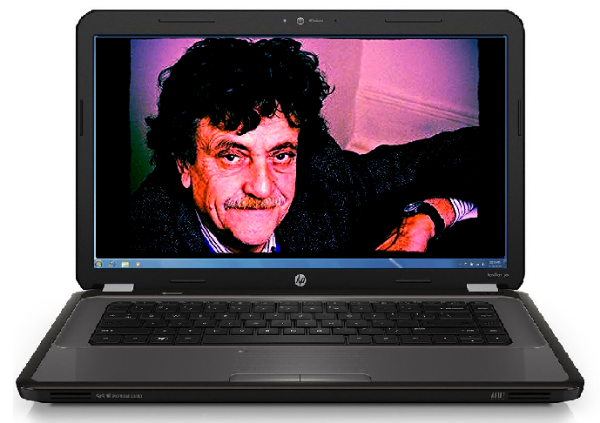 Give me a Z–I–N–G! The human pyramid of championship cheerleading came crashing down at Towson University last week. The entire Towson Tiger Cheerleading Team, every single girl, was suspended for hazing. “Hazing in any form will not be tolerated at Towson University,” said university VP Deb Moriarty, and the school’s hazing policy is clear. 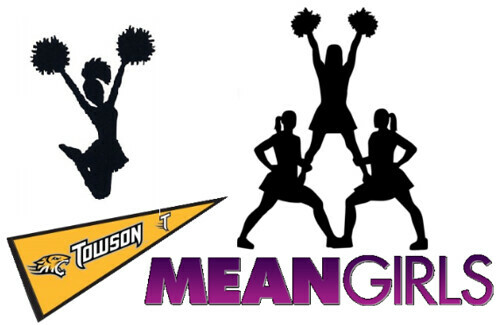 The cheerleaders are also banned from performing or practicing their quasi-sport, but perhaps they will have a role in Towson’s Hazing Prevention Week, conveniently scheduled for September 23-27, 2013. “Like Western democracy, Socratic philosophy, written histories, epic poetry, and every other foundational pillar of high culture, spring break began in ancient Greece. 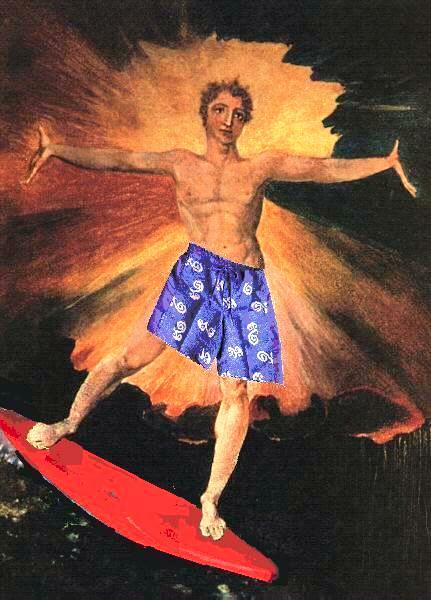 No wonder Greek letter societies are so keen on Spring Break. 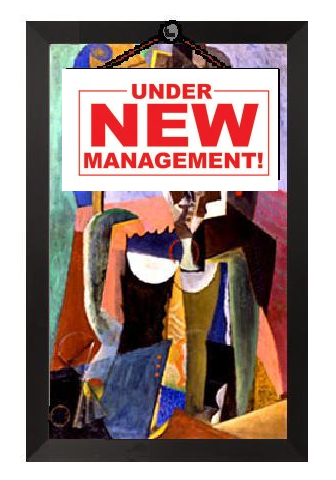 Three years ago the trustees of Brandeis University tried to close the Rose Art Museum and sell off paintings in the collection. This week the Museum chose a new director, Christopher Bedford, currently chief curator of the Wexner Center for the Arts at Ohio State. Mr. Bedford plans to add paintings and sculpture to the Rose Museum’s collection. Mr. Bedford will start his new job in September. 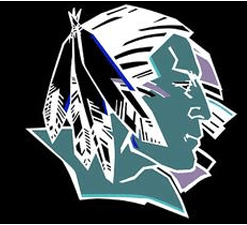 In a referendum yesterday, North Dakotans voted to retire their state university’s “Fighting Sioux” nickname and symbols. We cannot confirm the rumor that University of North Dakota teams will henceforth be called the “Fighting Space Aliens” (above: new team logo?). North Dakota ballot measure results here. Students at Oxford University’s Brasenose College (founded 1509) have been advised that sleeping costumes are not acceptible garb at breakfast. Young scholars are expected to wear academic gowns in the dining hall at dinner.